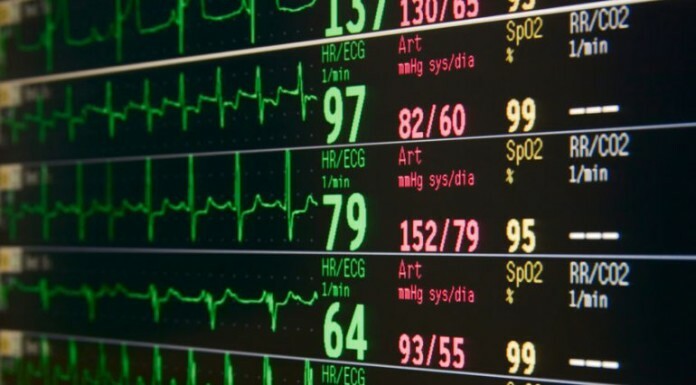 Researchers have found that respiratory compromise may occur with obstructive sleep apnea (OSA) patients receiving opioids. Research conducted by Yamini Subramani, MD et al, “Death or near-death in patients with obstructive sleep apnoea: a compendium of case reports of critical complications” found 5 reasons why the risk of death is higher in patients with obstructive sleep apnea (OSA). After removing for duplicates, the researchers analyzed more than 1,000 patient cases. 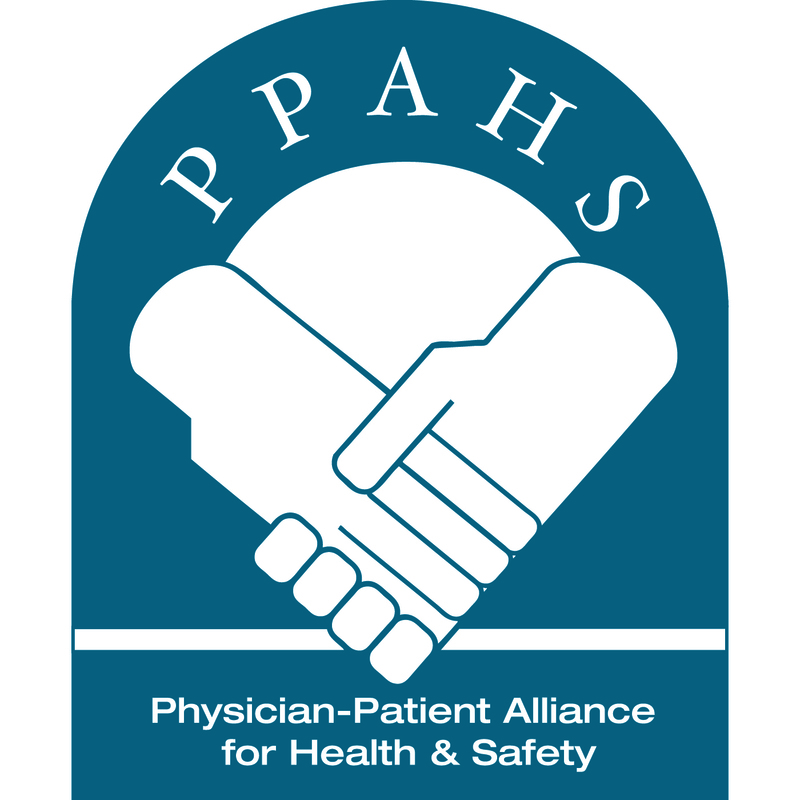 This article was first published in Patient Safety Solutions on October 11, 2016. As part of our efforts to bring in expert viewpoints from across the #patientsafety community, we have reposted this with permission. Our regular readers are well aware of the numerous controversies and limited evidence base regarding perioperative issues in patients with known obstructive sleep apnea (OSA) or those suspected as being at high risk for OSA (see the list of prior columns at the end of today’s column). The Society of Anesthesia and Sleep Medicine has just published “Guidelines on Preoperative Screening and Assessment of Adult Patients with Obstructive Sleep Apnea”. This is a most thorough evaluation of the evidence base regarding multiple issues related to OSA in patients about to undergo surgery. One is struck by the lack of strong evidence for almost all the recommendations in the guideline, though we are not surprised since we’ve previously discussed most of the controversial issues. Yet this consensus guideline uses common sense and is very practical and appropriately balances concerns for patient safety with utilization of resources and concerns over timing of surgery. 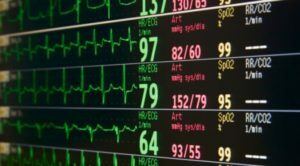 As a follow-up to our latest podcast interview with Thomas W. Frederickson, MD, FACP, SFHM, MBA – lead author of the Society of Hospital Medicine RADEO guide (“Reducing Adverse Drug Events Related to Opioids”) – we focused on the advantages and limitations of pulse oximetry in monitoring patients for opioid-induced respiratory depression.